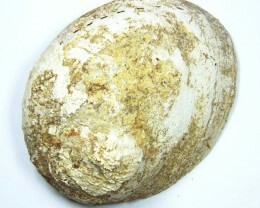 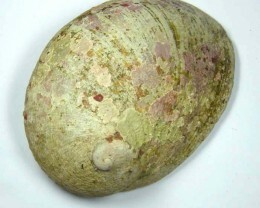 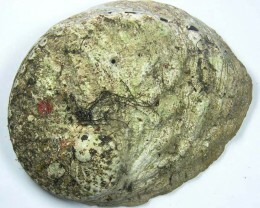 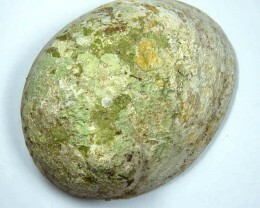 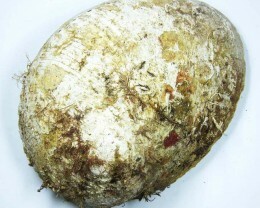 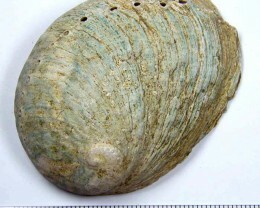 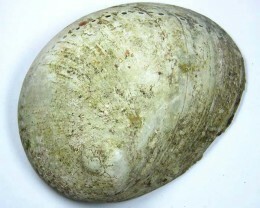 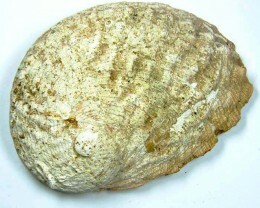 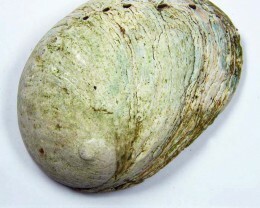 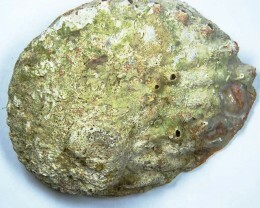 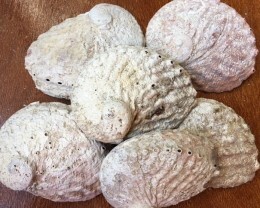 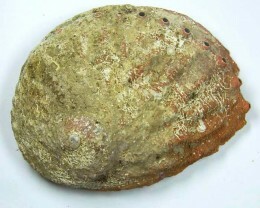 ABALONE is a common name given for a group of small to large sea snails. 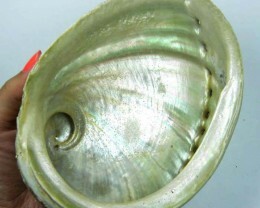 It is a colourful shell that incorporates the colour of the sea. 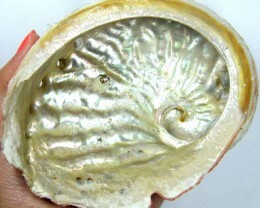 As a result it is closely connected to the water element. 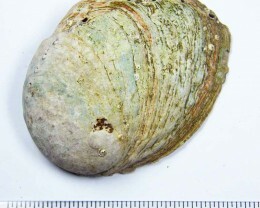 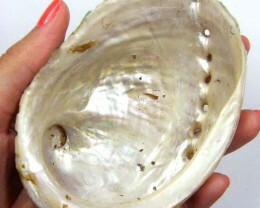 Abalone shell is exceptionally strong, so strong that scientists are studying its properties for body armour. 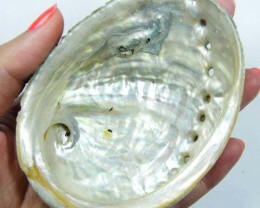 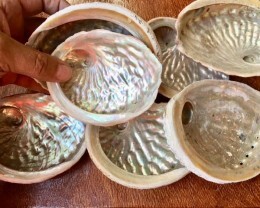 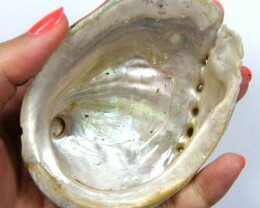 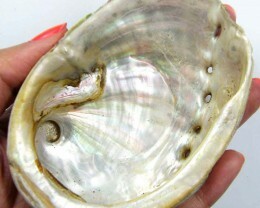 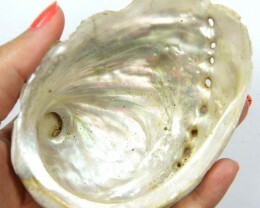 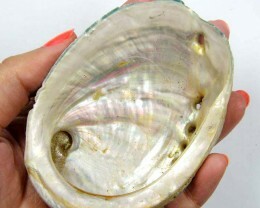 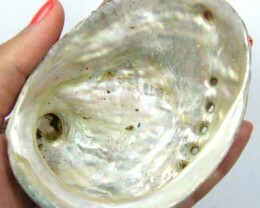 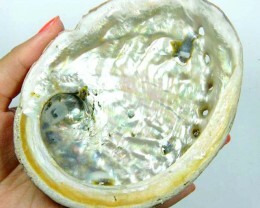 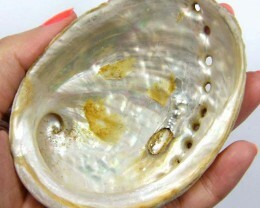 Abalone is known as a magical gift from the sea aiding stress and known to simulate wearers intuition and imagination. 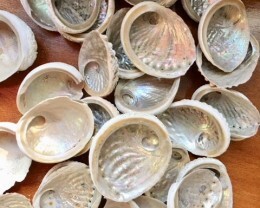 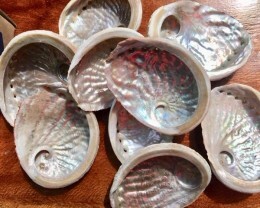 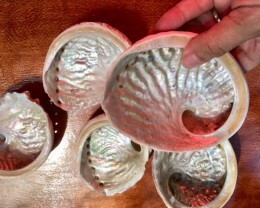 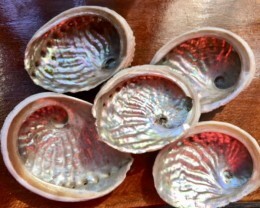 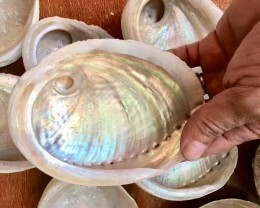 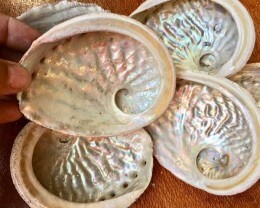 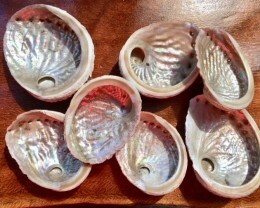 The highly reflective colours has made Abalone a popular decorative gift.